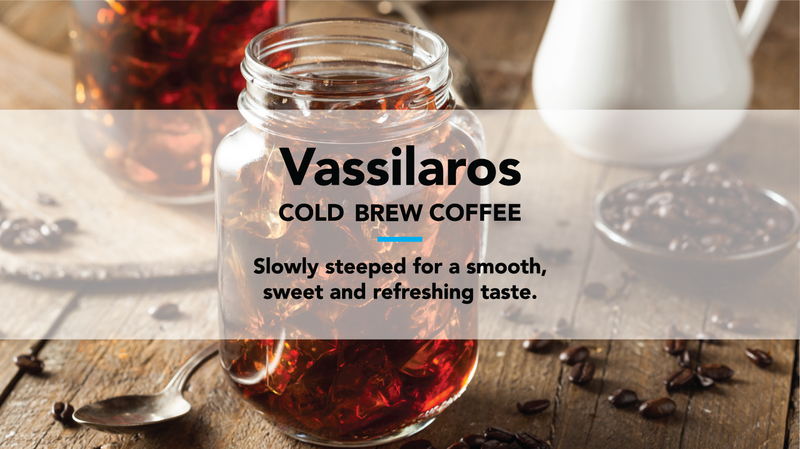 Vassilaros & Sons | New York City Coffee Co.
For four generations, Vassilaros & Sons has been making coffee for New Yorkers, right here in New York City. 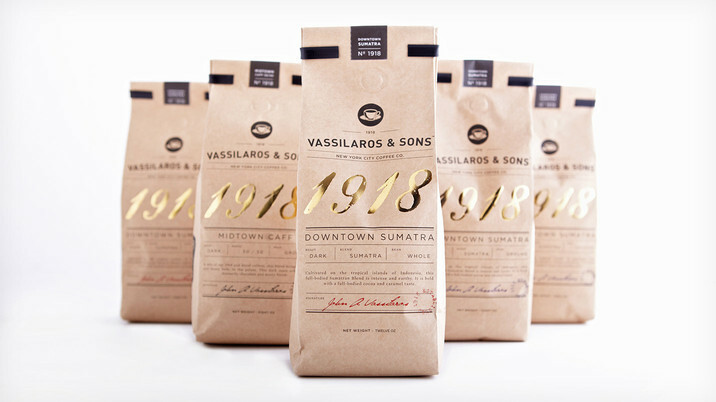 For close to 100 years, Vassilaros & Sons has been roasting and delivering coffee to New York. 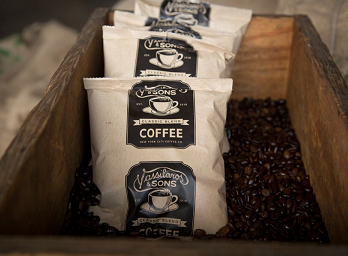 we feel that we have a responsibility to keep up quality, authenticity, and service. 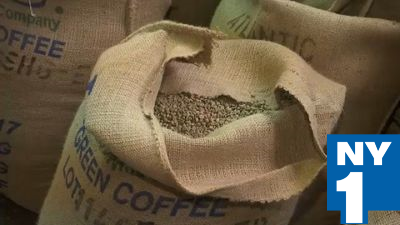 We want our customers to care about quality. And the thing about New York, is New Yorkers know quality. 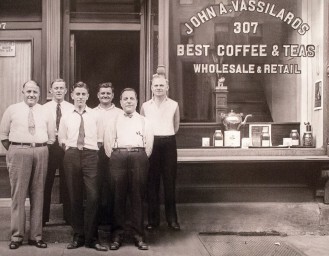 A good cup of New York City coffee first has to be delicious, it has to be flavorful, it has to be fresh, and it has to have the consistency that it had yesterday. They’ve been loyal to us and we try to be as loyal as we can to them, to give them the same consistency year after year after year.